How do you convert a property to condominiums? The articles on this page describe the steps in the condominium conversion process, explore potential problems and solutions, and answer the questions most commonly asked by people during the conversion process. Condominium conversion step-by-step. How to qualify for conversion and bypass the condo lottery? How long does condo-izing take and how much does it cost? 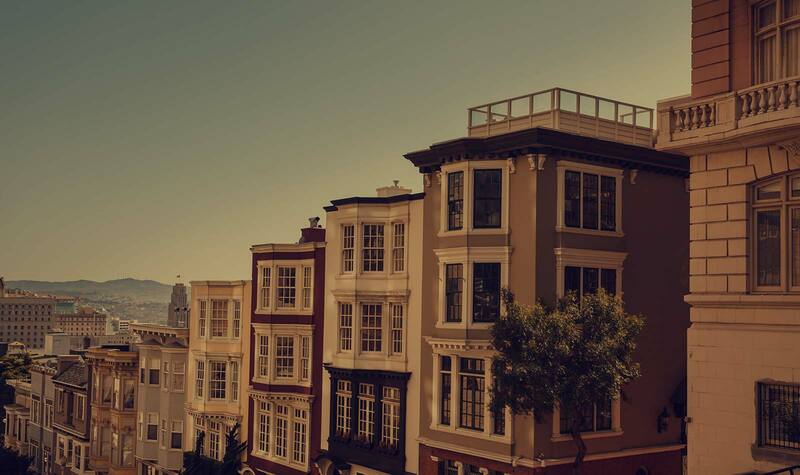 This article provides detailed answers to the questions we are most frequently asked by clients converting their San Francisco properties to condominiums. It is designed for those who have already won or bypassed the condo lottery. Quick answers to the 10 most commonly-asked questions about the San Francisco condominium conversion process. San Francisco allows two-unit owner occupied buildings to bypass the conversion lottery and convert to condominiums following a one-year owner-occupancy period. This article explains how you can fasttrack the condominium conversion process. Check the exact stays of your condominium conversion in real time on the SFDPW subdivision tracking page. Sell or Move Out Before or During Condo Conversion? Can an owner move after satisfying condominium conversion owner-occupancy requirements but before applying? Is it okay to sell while conversion is in process? Condo converting owners must prepay property tax based on the time of year conversion is completed. This article explains payment amounts and tax certificate requirements and answers the most commonly asked questions about property tax and condominium conversion.